Thinking About Starting a Second Business? Do You Realistically Have the Bandwidth? It’s easy to get excited by a new prospective venture, but you have an experience that most new business owners don’t: you’ve done it before and are currently doing it. If your current business is taking up nights and weekends in addition to standard business hours, you’re going to be hard pressed to find the time it takes to start something new. However, if running business A is a transferable skill set, you may be able to ramp up a new hire to essentially handle the day-to-day while you provide oversight and focus on starting up business B. Bottom line: be honest with yourself (and your family) when determining whether or not you have the time to take on a new business. How you approach business entity formation will vary by jurisdiction, but ultimately, you want to be sure that you (as an individual) and your businesses are protected from one another. Said differently, if something bad, say, legal action, happens against one of your businesses, you want to be sure that whoever’s coming after that business can’t get after your other business—or you yourself. How your form your businesses will also have tax implications too. Needless to say, you should talk to you lawyer or tax pro about issues like these. Learn more about entity formation (US). Starting up a second business will bear certain implications on your accounting, depending on how you choose to set things up. 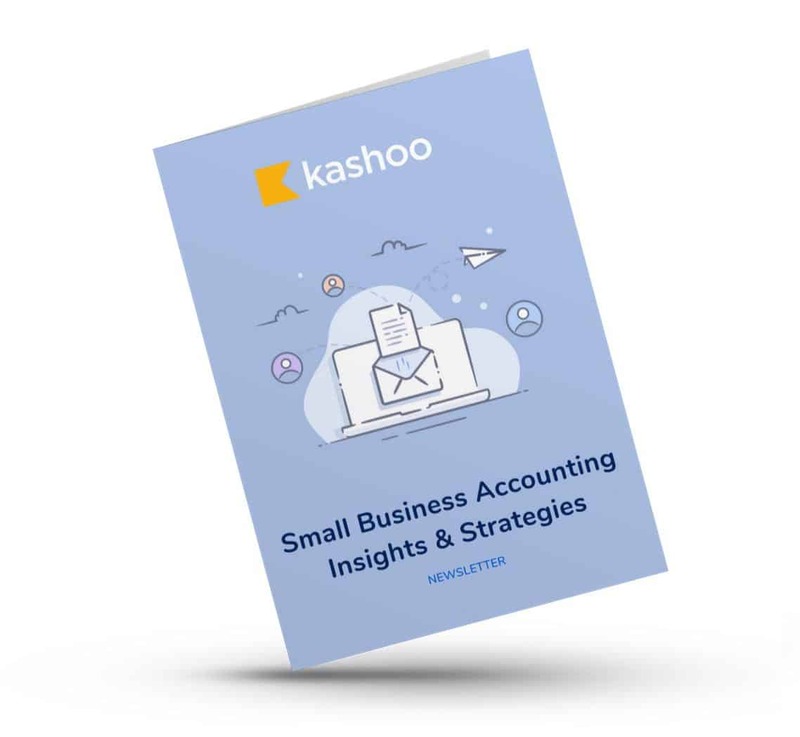 You may decide to treat this new venture entirely separate from your current business, from an accounting perspective. That means transactions from each business can’t mix. Can you use the same business accounting software for both? Of course. In fact, you can manage multiple businesses in Kashoo! But if you want to keep everything separate, you need to be diligent about which income goes to which business and which expenses are for which business. At that rate, you might want to consider opening a new business bank account for the second business. Again, a legal or tax professional is going to be most helpful here in helping you figure out how to set up the accounting for your businesses. You can certainly fund your second business by pursuing the typical methods: bootstrapping from your personal savings, friends and family, business loans, or angel / institutional investment), but you may also want to considering funding business B from business A. While this is possible, you really need to think about this as one business investing in another; not a commingling of funds. This sort of maneuver absolutely warrants contractual documentation. Clearly there’s more to consider here, but when you’re thinking about starting a second business, you need to do so diligently. Look past the excitement and the market opportunity and be realistic about what it’s going to take, how you’re going to have to stay organized and how the monies will (or won’t) interact. If you’ve started a second business, share your story in the comments. Next PostWhat is Operating Cash Flow Margin and Why is it Important?